Corrosion resistant design for a longer life. Easy & Smooth folding hinge. Plastic top with anti skid design for better grip and protection. Long arch gives you support and ensures safety. 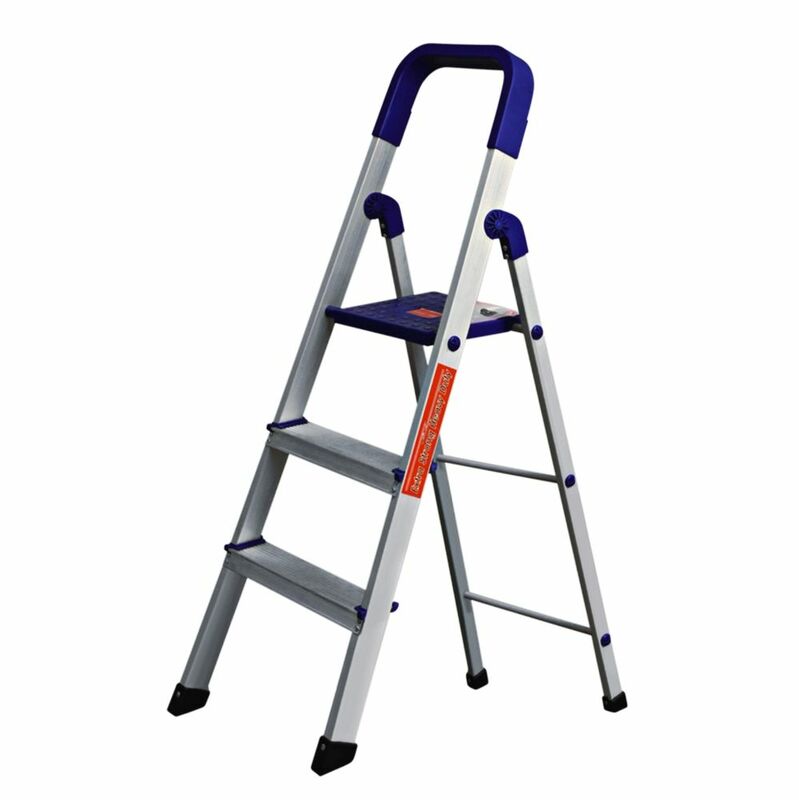 It operates conveniently which can be folded flat for saving store space when not in use.